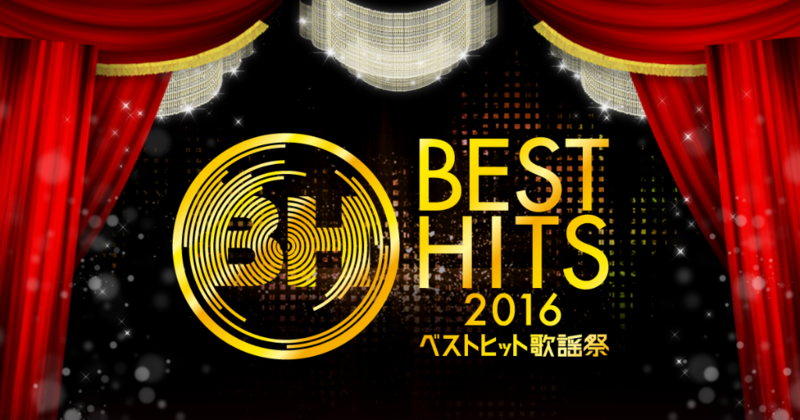 Today television network YTV unveiled the first wave of information about their annual year-end music show Best Hits Kayousai. The program’s 2016 iteration will, like last year, be broadcast live from Osaka Festival Hall and hosted by newscaster Seiji Miyane, actor and singer Eiji Wentz, and model and actress Maki Nishiyama. There will be 19 acts performing on the special’s stage, those participating ranging from popular vocal-and-dance group Sandaime J Soul Brothers, to well known pop band Ikimonogakari, to new idol sensation Keyakizaka46. In addition, both KinKi Kids and Yuzu will be performing special medleys in order to celebrate their upcoming 20th anniversaries in 2017. Please read on below for the full list of artists participating in this year’s “Best Hits Kayousai” and look forward to watching all of their performances on November 17th at 7pm JST. Oricon Flashback: Week of 10/31 Meet the Housemates of Terrace House: Aloha State!